"Naviaddress gives an opportunity to transform a language-specific address and place description into digitized and searchable information. 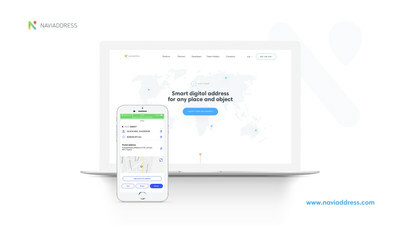 It comprises several layers – a geo-specific content database, three proprietary applications for users to create, share and search users' naviaddresses, and a decentralized blockchain application which allows interaction with public Ethereum networks to buy and sell Naviaddress IDs. With an aim to set a new standard in diital addressing for a digital transformation, we will continue further dialog with State Postal Services and large addresses holding businesses including express delivery and e-commerce industries," - said Dmitry Moiseev, co-founder of Naviaddress Platform.